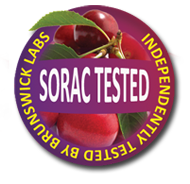 Click here to read about our state-of-the-art manufacturing standards & quality control procedures. 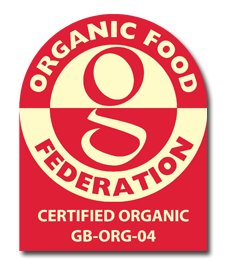 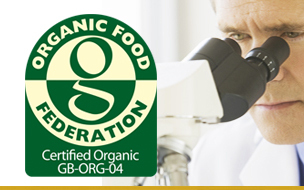 Click here to read more about why we use a wide range of organic ingredients in our products. 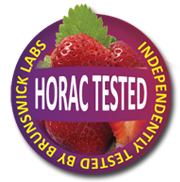 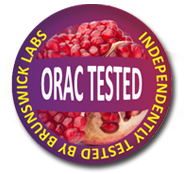 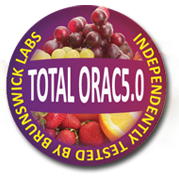 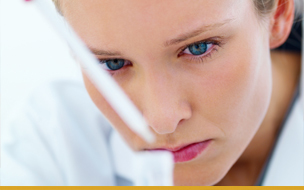 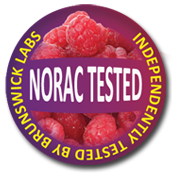 Click here to read more about our tests with Brunswick Labs, the foremost antioxidant testing labs. 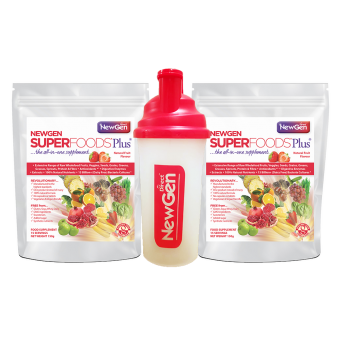 NewGen Direct is a cutting-edge certified organic supplement company and manufacturer of the revolutionary all-in-one supplement ‘NewGen Superfoods Plus’. 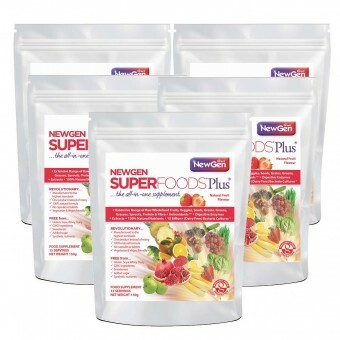 Featured extensively in the British press, this remarkable product is enjoyed by people of all ages all across the world and is the first choice for many celebrities and professional sports people. 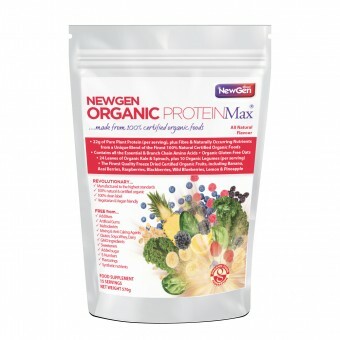 Made with a combination of the finest certified organic raw wholefood fruits, veggies, greens, grasses, seeds, grains, sprouts, protein and fibre, plus over 10 billion dairy-free friendly bacteria, fruit extracts and naturally occurring nutrients including antioxidants. 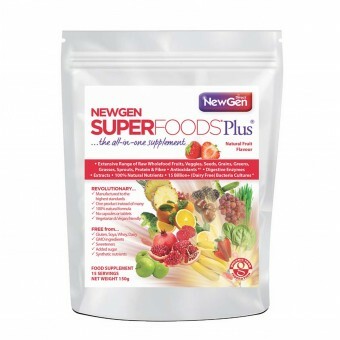 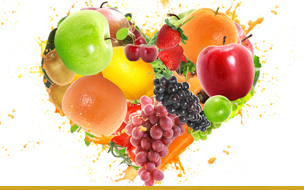 The science behind NewGen Superfoods Plus is impressive. 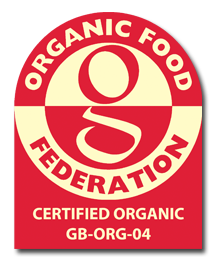 Retailing at the equivalent of 21p (sterling) per gram, this is 4 to 6 times less than market value, making it a remarkable product at a fabulous price.